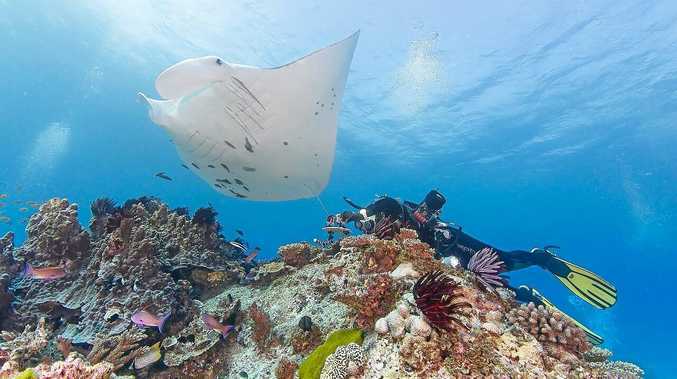 DATA to be released today will reveal tourists spent a record $1.3 billion in the Southern Great Barrier Reef last year. Tourism advocates say it is no accident that visitors to the region which includes Gladstone, Rockhampton and Bundaberg, are on the rise. The National Visitor Survey data showed a record 2.1 million domestic visitors spent $1.2 billion in the SGBR in the year to September 2018, a 17 per cent increase on the previous year. Meanwhile 152,000 international visitors spent $107 million in the area, a 15 per cent increase, taking the total expenditure to a record high of $1.3 billion. 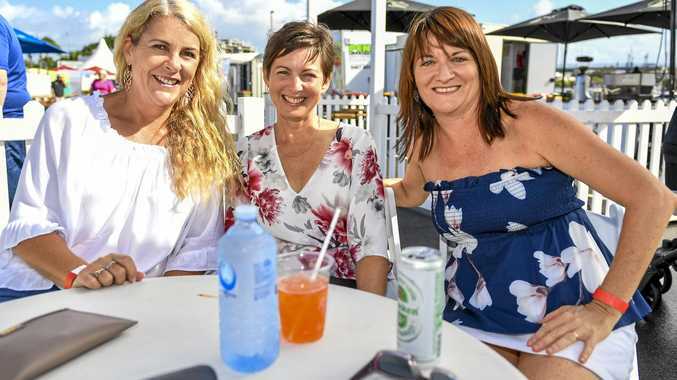 Gladstone Area Promotion Development Limited chief executive Darryl Branthwaite said the rising interest in the area was the result of increased media about tourism experiences and a strategic marketing campaign. "Our relationship with our neighbours to the north and south is pivotal in the growth of the drive market, which we predominantly target, but another market which isn't measured in the figures quoted, is about to show very rapid growth, and that's the cruise liner industry," Mr Branthwaite said. Mr Branthwaite said Gladstone's cruise liner industry was on the cusp of a potential boost, with GAPDL hoping to launch a day trip to the reef for cruise passengers. He said once established, the reef day trips are expected to secure new cruise liners to add Gladstone to their itinerary. "In 2020 we feel that it's not out of the question to see 30-40 ships book a spot at Auckland Point Berth number one," he said.